Admission is ONLY $20 at the door! 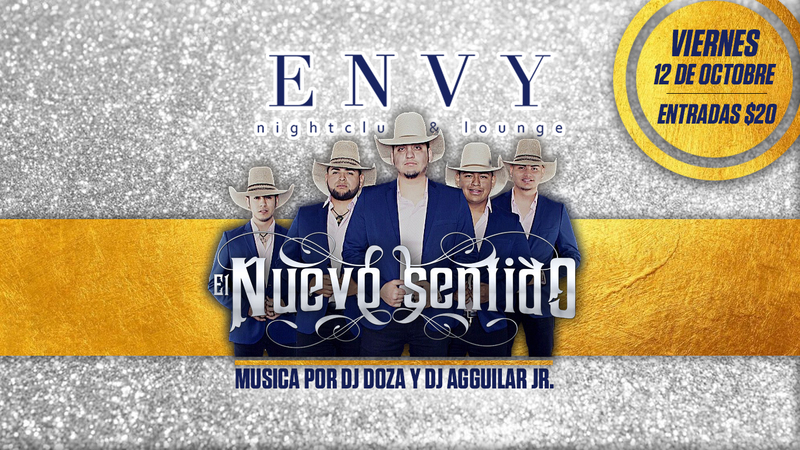 Dj Doza and Dj Aguilar Jr. playing the hottest Latin music all night long! Reserve your table now, $65 includes 2 buckets of beer. Call us at 1 (702) 346-9000. Doors Open at 9:00 p.m.